NIGERIA is the most populous country in Africa, with estimates ranging from 180 to 190 million people. Youth make up the majority of this demographic. The most pressing issue in securing sustainable development in Nigeria is putting resources at the youth’s disposal that will enable them to become assets instead of liabilities to the country’s economy. 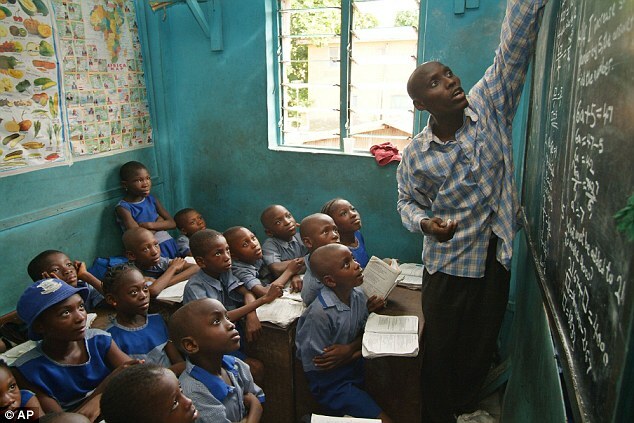 Access to quality education is the first step to ensuring Nigeria’s youth fully participate in the knowledge economy. It is in this context that Joseph Blabo, a young Nigerian graduate who lives in Makoko, a riverine slum on the fringes of the Lagos lagoon, was inspired to start a nursery and primary school a few years ago. He lacked the funds for an initial capital investment so he reached out to his aunt who was living overseas for help. Diaspora remittances contribute significantly to Nigeria’s GDP. In 2014 alone, a total of $21bn was remitted to the country by Nigerians in the diaspora. This money enables Nigerians to start local businesses, attend to pressing health issues, and contribute to their children’s education, among other priorities. Nigeria is the fifth largest remittance receiver globally, according to the World Bank. 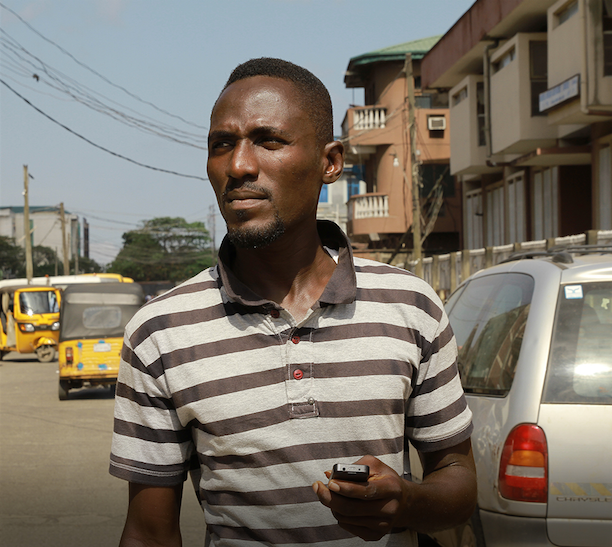 Joseph’s story is replicated in the lives of thousands of Nigerian individuals who rely heavily on remittances by relatives living overseas to pay for everyday needs or to undertake small or big scale projects. They are examples of real-life stories of people back home whose lives have been positively enhanced, or even changed completely, by money sent home by their families and friends in the diaspora. In 2015, more than 195 countries and territories sent money into Nigeria, and 160 received money from Nigeria, reflecting the extraordinary global connections brought about by the rise in migration of Nigerians to many parts of the world.